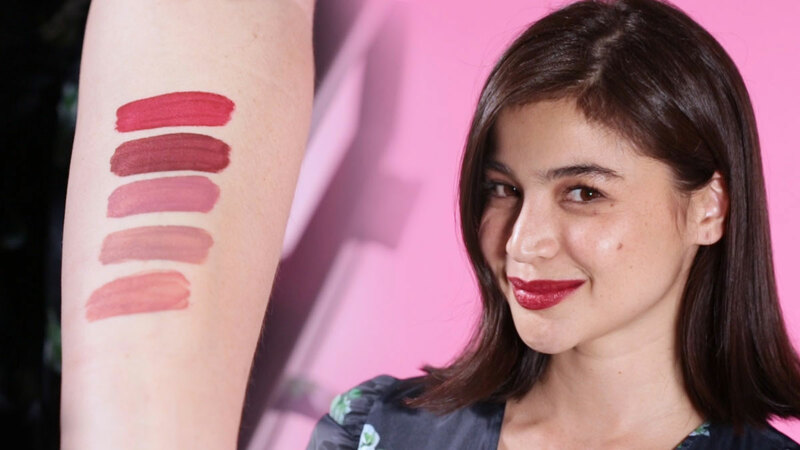 See What BLK Cosmetics' Lippies Look Like On Anne Curtis! The lippies are super wearable! When we found out that actress, TV host, recording artist, endorser, author, and ~pursuer of dreams~ Anne Curtis was launching BLK Cosmetics, her own makeup line, we were stoked!